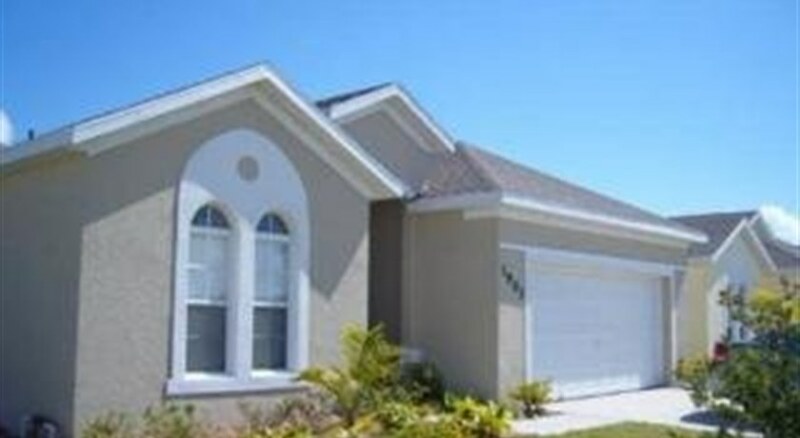 The Magic Landing Villa is a luxurious home situated in a new neighbourhood of Kissimmee, Orlando. 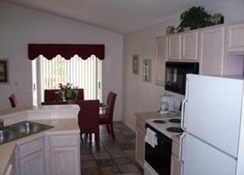 This great Florida vacation rental has a garden and looks over a wooded area, giving you all of the privacy and peacefulness you could wish for. 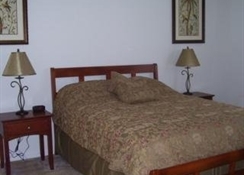 Its location just a few minutes from the 192 Highway means that getting around the fantastic Florida tourist attractions, such as SeaWorld, Disney-MGM Studios, and Universal Studios, will be trouble free. The spacious Magic Landing Villa provides the perfect base for your family holiday, providing all the comforts of home and much more. The swimming pool area is screened to keep out any insect, receives sun during the day, and has a covered porch area. Free Wi-Fi in rooms, Individual air conditioning, Tea and coffee facilities, Separate bedroom, Chaise lounges, Ironing facilities, Fan/Extractor, Outdoor swimming pool, Beach umbrellas, Spa & wellness center, Garden area, Billiards/Pool tables, Self-service laundry. Guests can make use of wireless internet, TV, climate control, a kitchen and a telephone available in all Magic Landings rooms. The property boasts views of East Coast from its rooms. They provide bathrooms with a bathtub, a shower and a hairdryer. A 20 minute ride from Aquatica, Mary, Queen of the Universe Shrine and Discovery Cove. The hotel is set 1400 meters away from Old Town, Disney's Wide World of Sports and ZE Segway Tours. 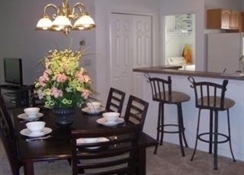 Magic Landings can be reached in 25 minutes by car from Orlando International airport.